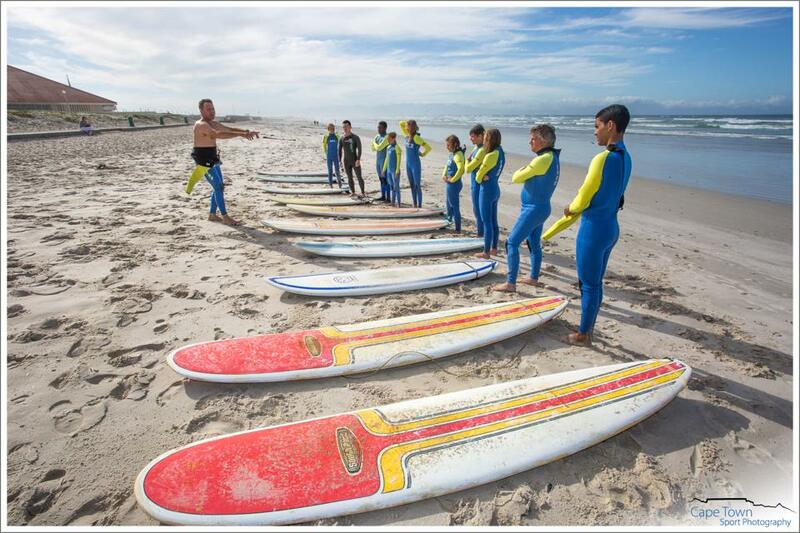 Our shop in Muizenberg offers level 1 beginner surf lessons, we will provide you with a wetsuit & surfboard and teach you the basics you need to know to get you up and riding on a wave, free Locker and changing room facilities are available to all our customers. 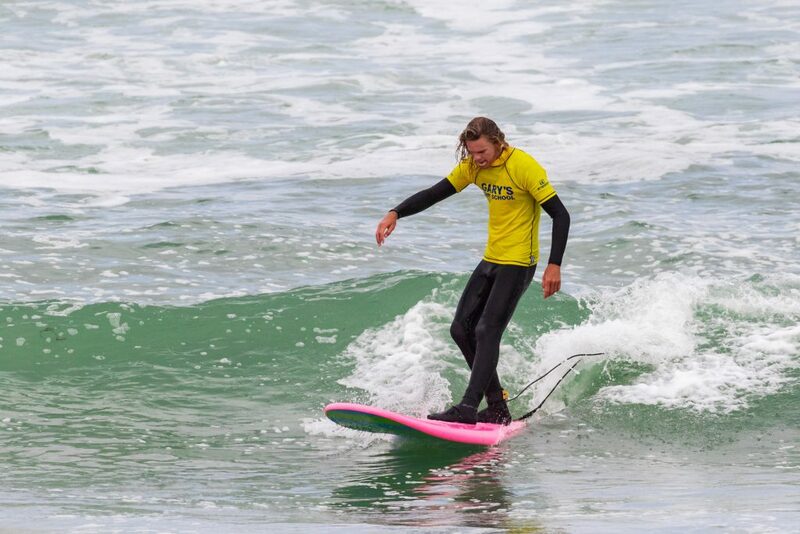 Gary's Mobile Surf School offers level 2 intermediate surf lessons at Cape Town's best surf spots, if you wanting to learn or looking to better your skills then this is for you. Each surf lesson is tailored to your level of skill, your surf instructor will teach you everything you need to know to get you up and riding on your first wave. They will also go through safety and share knowledge of different conditions and make sure you stand up and leave with a smile on your face - BOOKING IS ESSENTIAL! This option is where we can fetch you and take you surfing at any beach in Cape Town such as Muizenberg, Longbeach, Witsands, Scarborough, Cape Point, Noordhoek, Llundudno, Sandy Bay, Glen beach, Milnerton, Blouberg, Strand and more, depending on weather conditions and then drop you off again. Contact matthew@garysurf.com or call/whatsapp +27832743549 (minimum 2 people for transported option) - BOOKING IS ESSENTIAL!